For the last year I decided to make a switch in what I was using on my body and started to look for products that were more natural. Now that I’m pregnant it’s become even more important to me. 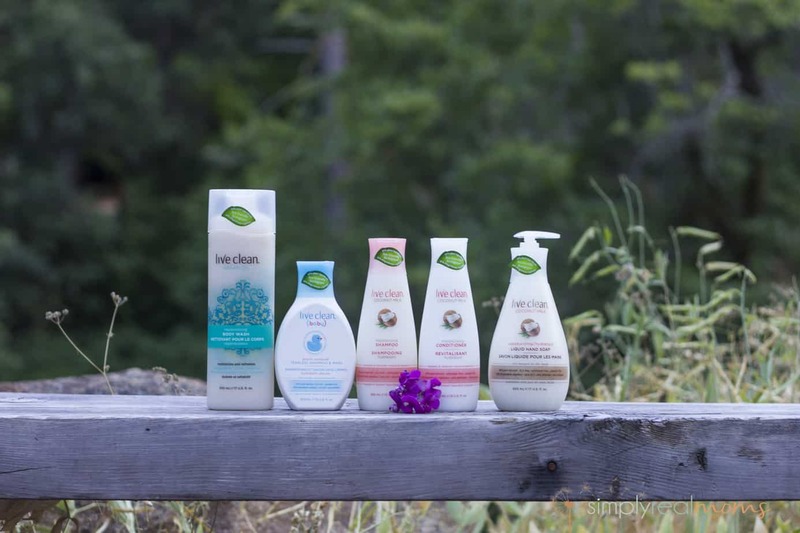 So when I found out about Live Clean, I knew I had found the perfect products for not just myself, but my newborn as well. One thing that has always been an issue with me when it comes to more natural products is the build up my hair seems to get after washing it. I have thick, naturally curly hair and only the shampoos from the salon seems to manage my hair, but honestly, the Coconut Milk Moisturizing Shampoo and Conditioner does wonders to my hair and make it soft and helps tame the frizz. Plus, it smells so good! 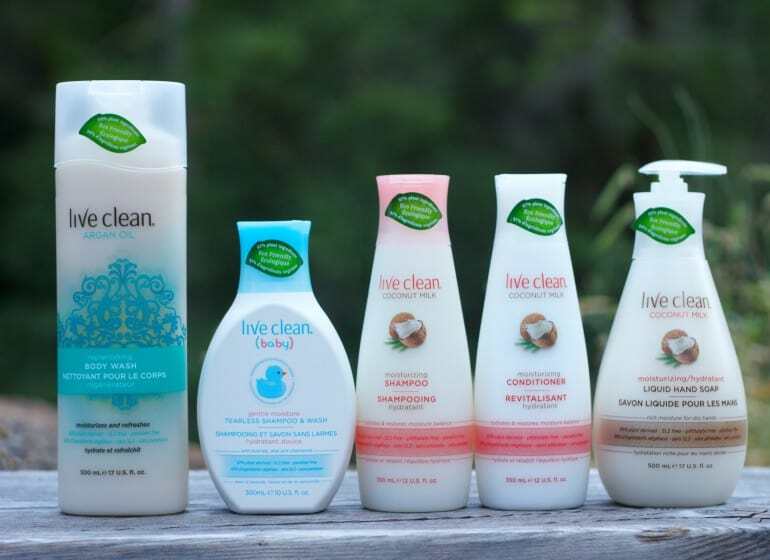 Live Clean products contain 97% plant ingredients, are SLS free, phthalate free, and paraben free. So you can feel good about what you’re putting into your body. 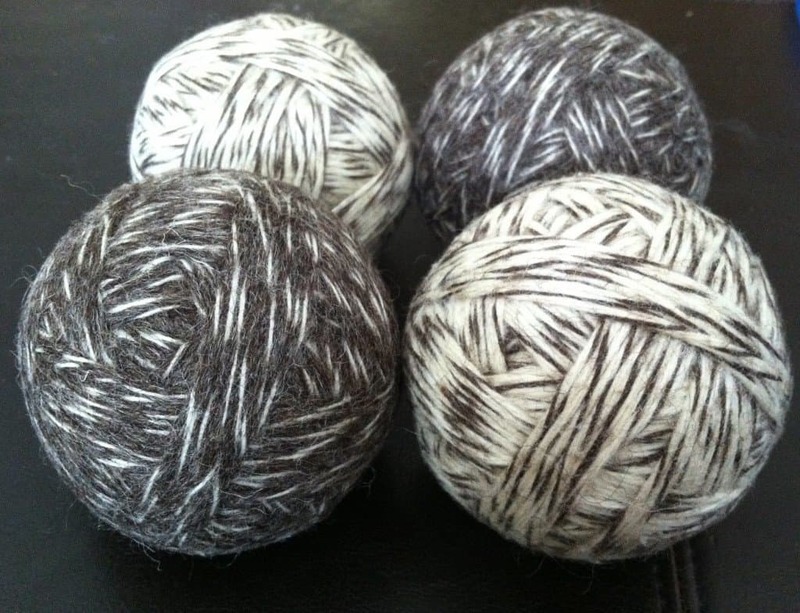 They also have a baby line that I can’t wait to use on my newborn when he or she is born! Such a subtle, soothing smell that I know the baby will love. All the products smell incredible and work so well at not drying out your skin or hair. You can learn more about Live Clean by visiting their website at: https://us.live-clean.com/en/.